Ultra Slim Line Design-won't add bulk to your waistline. Buckle fits 1-1/4" belt (photographed on black buffalo belt). Excellent for suits & casual wear. Abstract texture (confetti, rain, bubbles). 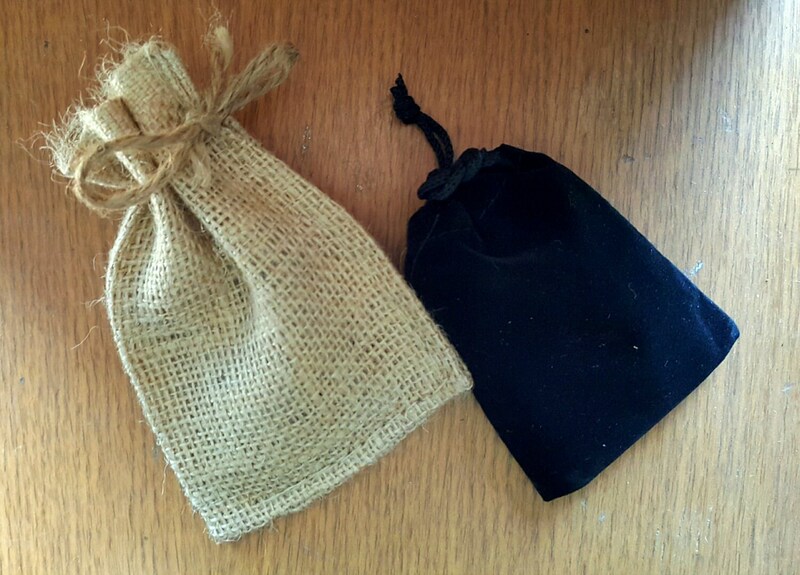 Each buckle includes a black velvet or beige burlap gift bag. 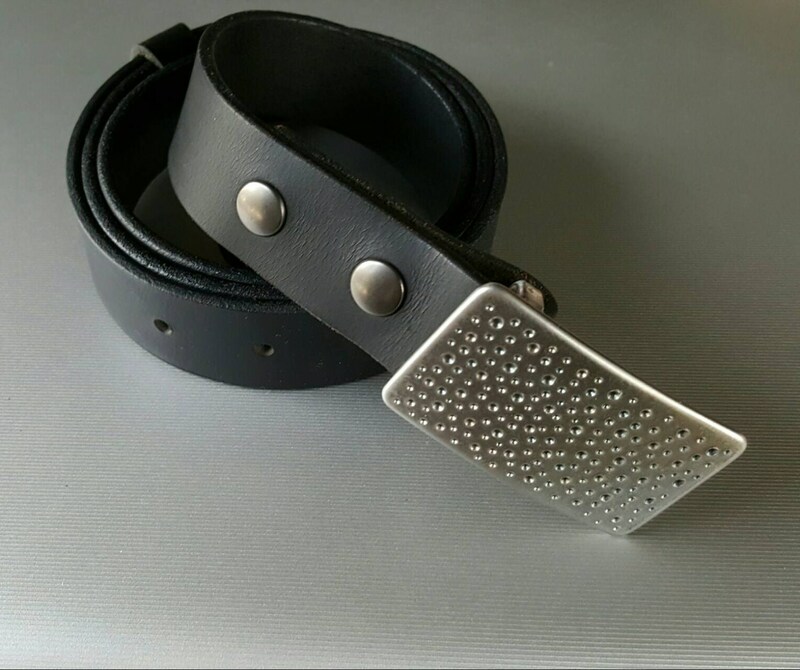 Texture will vary as each buckle is an original. Every effort will be made to stay true to listing photograph. 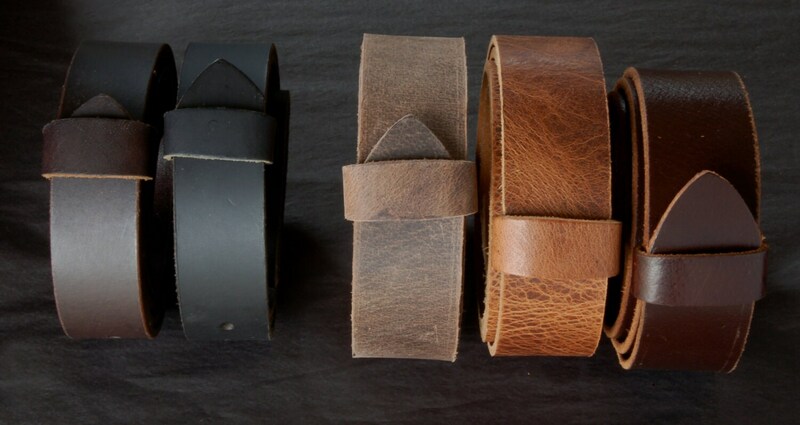 Measures 2-1/2" x 1-1/2" and will accept a 1-1/4" leather belt. Belts sold on our ironartcanada Etsy site. 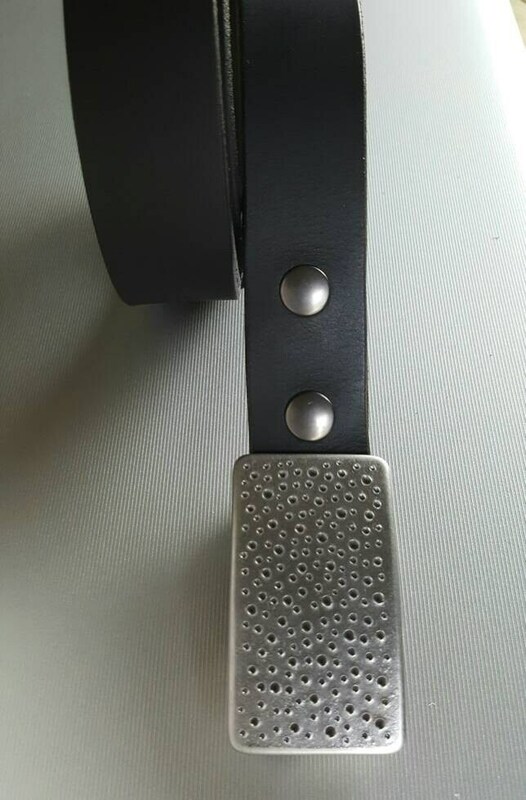 Buckles to fit 1-1/2" belts also available. 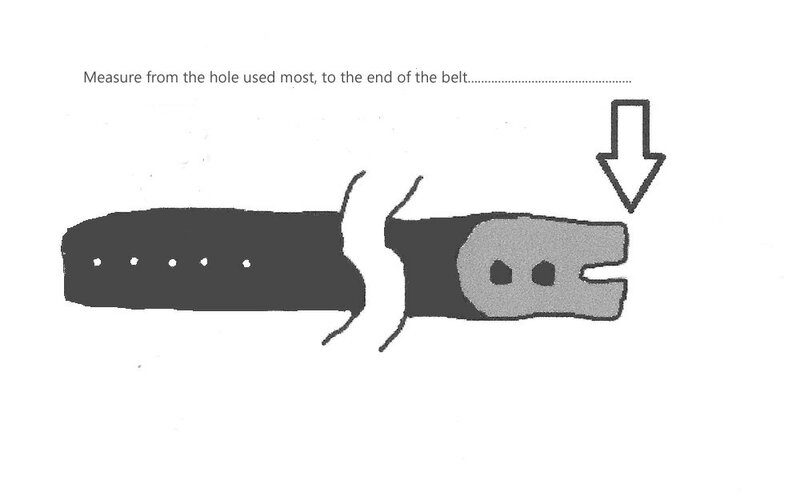 Please talk to us at time of buckle purchase.